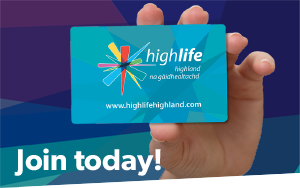 There are High Life Highland leisure centres, community centres and community schools right throughout the Highlands – from Gairloch to Caithness, and from Ullapool to Portree. 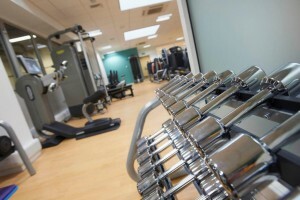 We have fitness rooms, and a huge range of fitness classes, specialist sports venues, dance schools, squash courts, climbing walls, public parks and gardens, and a great annual holiday programmes to keep your wee ones active during term breaks. 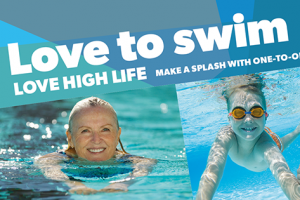 Our swimming pools run a popular Learn to Swim Programme, and our professionally trained leisure staff helped more than 1400 people across the Highlands get fit with Move It To Lose It.